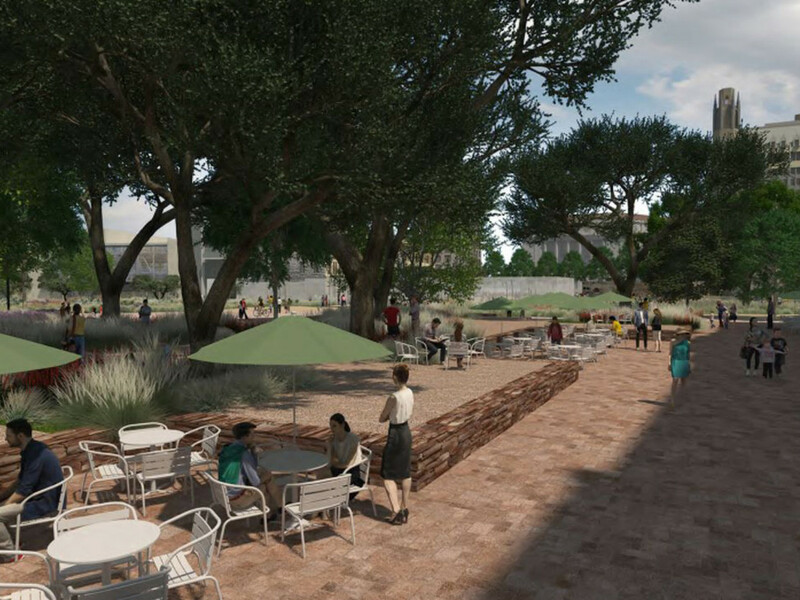 The Alamo is slated for a major makeover. 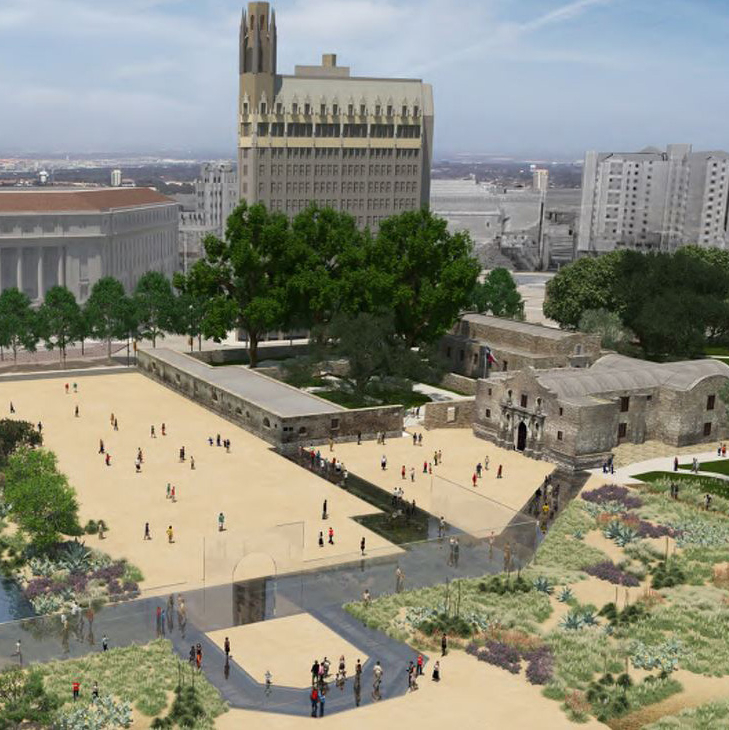 On Tuesday, April 11, the City of San Antonio, the State of Texas General Land Office, and the private Alamo Endowment revealed a master plan for renovating the historic plaza. "The goal of this master plan is to reverse [the] decline, restore the reverence and dignity of the site, and recapture and celebrate its real identity, based on evidence and the best principles and practices of heritage conservation planning and design," reads the proposal. The bulk of the renovations would help differentiate between "300 years of layered history" and later additions to the plaza. 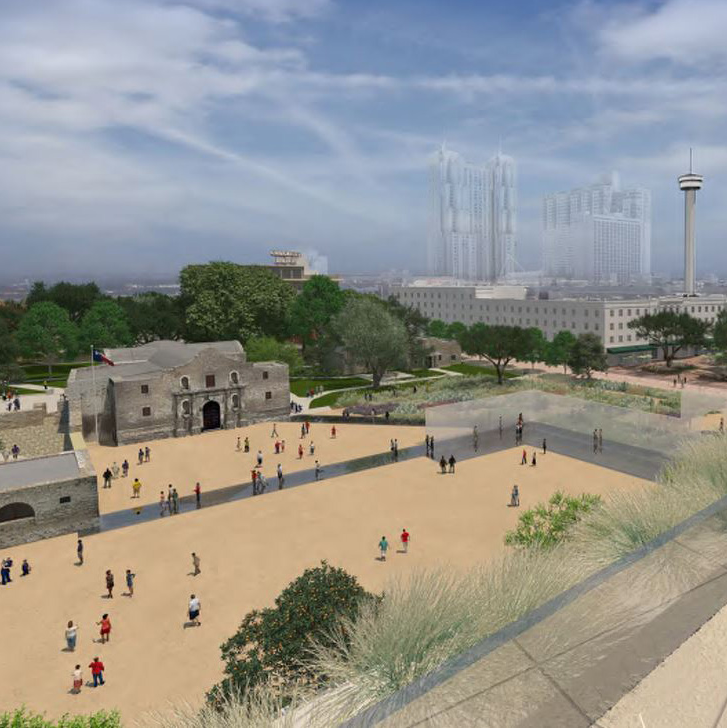 To do that, the team would use a combination of historical data and modern technology to "interpret" sections of the Alamo that have been lost over time. 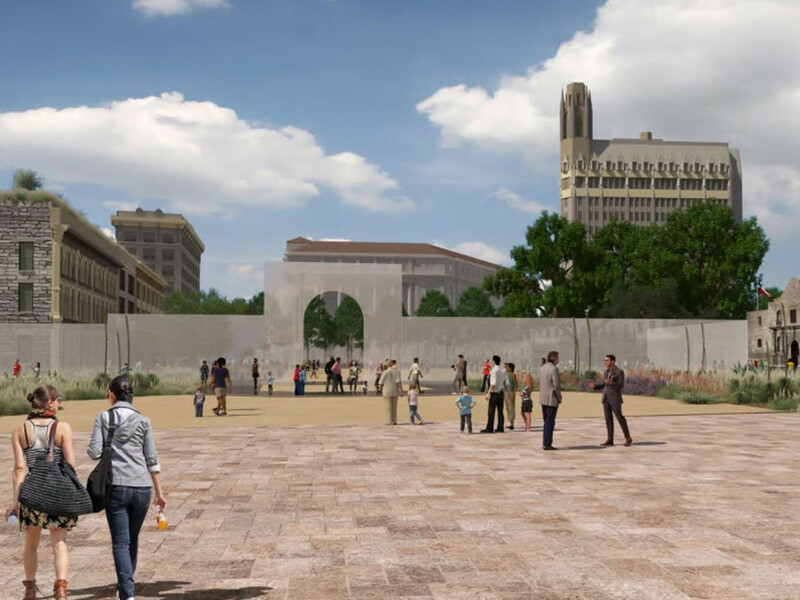 That includes recreating the South Gate, the original entry point for the mission plaza (located at Crockett Street and the Alamo Plaza walkway). 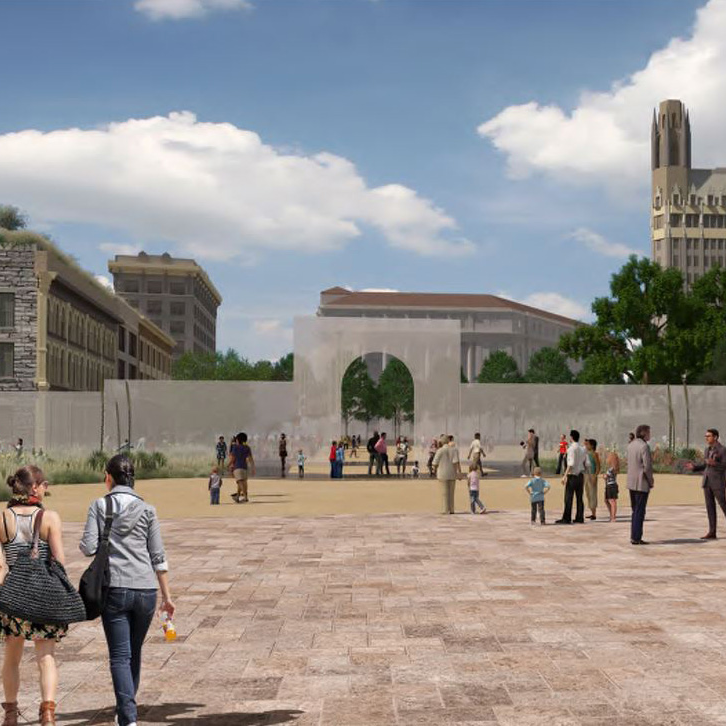 The plan proposes a glass version of the gate, which will act as a wall to enclose the compound. Visitors would only be able to enter the plaza through the South Gate. The team would also like to lower the elevation of the plaza by 18-24 inches to reveal now-buried pieces of the original compound. The structural glass would be used as a floor to illuminate these elements, and period-appropriate walking surfaces would replace the asphalt. The Crockett Block — which is made up of the Crockett, Palace, and Woolworth buildings — would be turned into a museum with a rooftop garden overlooking the plaza. 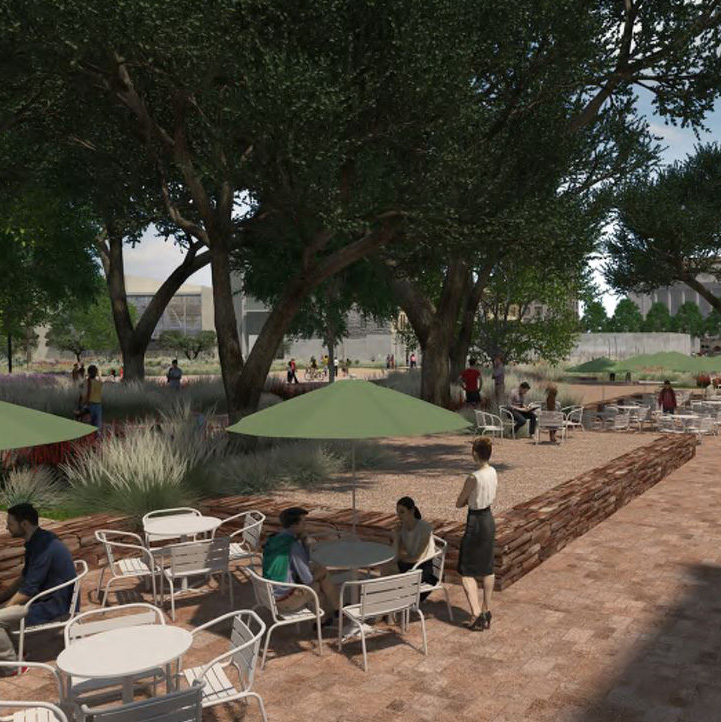 The proposed museum would highlight the history of Mission De Valero, as well as the story of the Alamo. 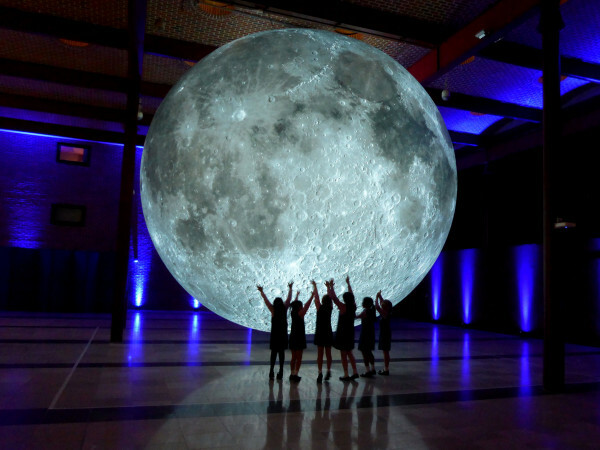 Plans are underway to relocate current tenants of these buildings, including the Guinness Book of World Records Museum and the Ripley's annex. The master plan calls for the closure of Alamo Street, from Commerce to Houston streets, and Crockett Street, from Losoya Street to the Menger Hotel. While vehicle traffic will be prohibited, the street closures will not affect events like Fiesta parades that run through the plaza. Parts of the church and the plaza are in disrepair. As a result, "the master plan is proposing an intense conservation program that would span over four years to address immediate concerns, undertake a wide range of tests to fully understand the mechanisms of deterioration and decay, and develop methods for addressing them to create a long-term program for the protection of this national treasure." The Alamo will still be free to visit, although the museum may charge admission. The plaza will also remain open during the construction process. 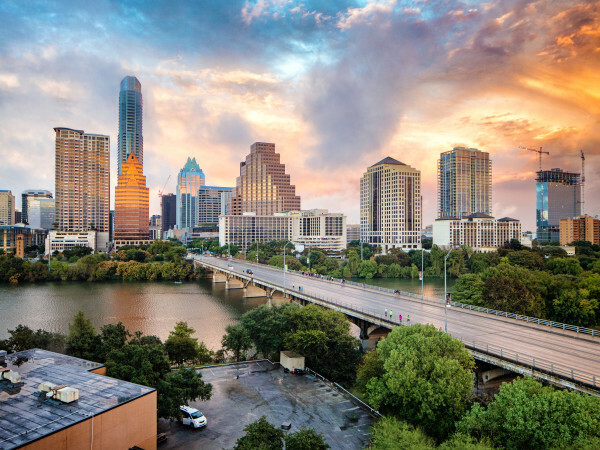 Funds for the project will come from private investments and donations, bonds from the State of Texas and the City of San Antonio, and San Antonians. 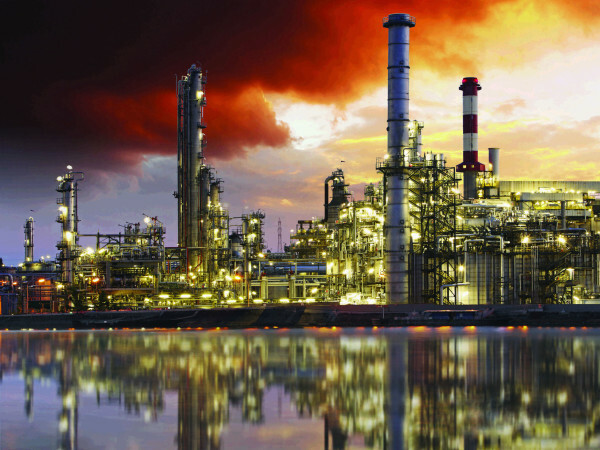 The plan will "endeavor to minimize the direct public funding." 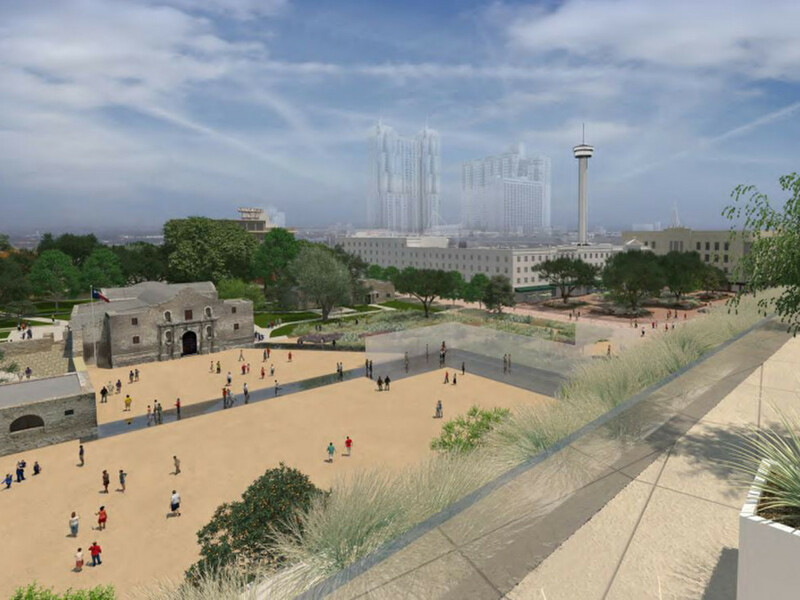 The Alamo Master Plan Management Committee will continue to hold a series of public meetings for feedback and to earn approval for the master plan. 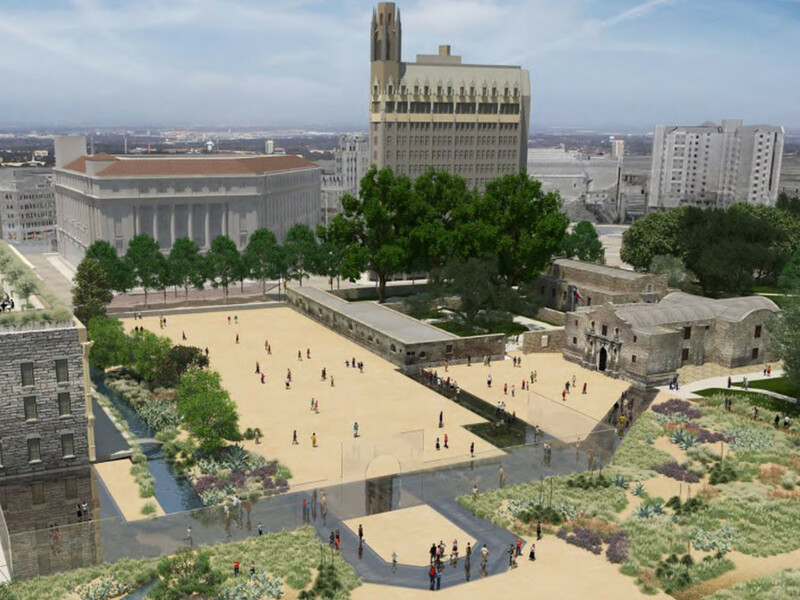 For more information, visit the Reimagine the Alamo website.